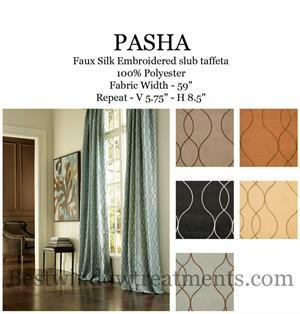 Pasha fabric by the Yard (25 yard minimum) available in 8 color options. 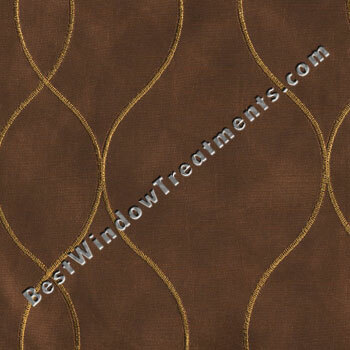 This is is a faux silk fabric with rich colors and sheen that perfectly compliments the diamond gold pattern that connects the solid gold circles across the scarf swag panel. 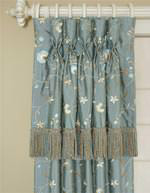 100% Polyester (faux silk) Dry Clean Recommended. 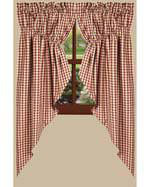 Shipping Timeline: As most panels are created at the time of order, curtains usually ship within a 14-16 business day time frame. 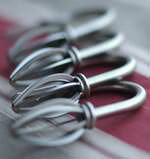 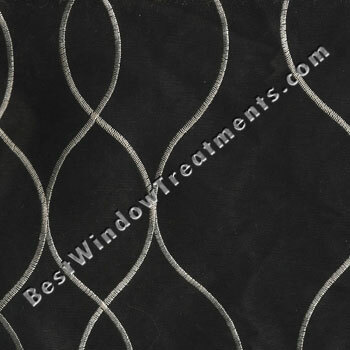 We will do our very Best to communicate any type of delays to your order. 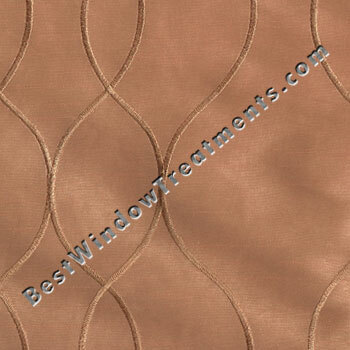 Please take advantage of our sample fabric swatch ordering program to color coordinate the fabrics for your home, as computer monitors widely vary on color display. 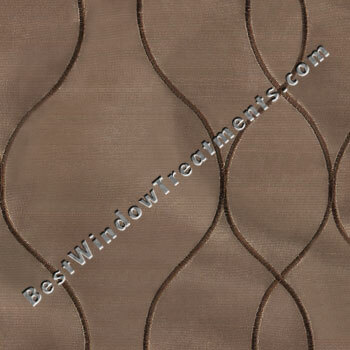 Ordering swatch samples will also help prevent further delays with exchanges, due to color. 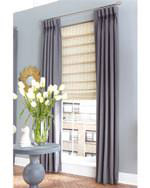 While these curtains are not considered a custom order and may be returned, a return authorization code is required, please request via phone or email for a speedy response. 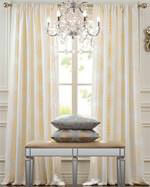 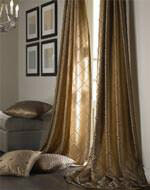 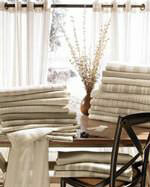 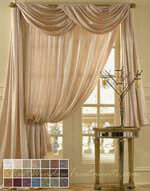 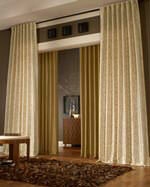 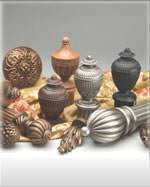 customer service information or shop our window treatments.